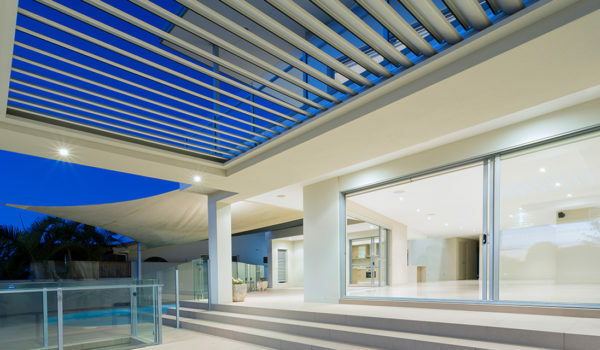 SP Screens are proud to provide Australian homes with a range of quality plantation shutters, Outdoor Roller Blinds, Outdoor Roller Shutters, and Louvre Patio Roofs. 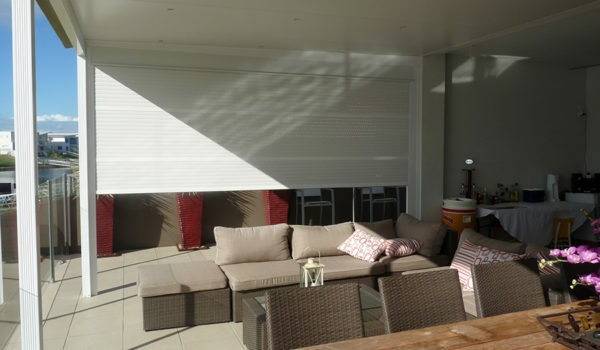 Our friendly team can help you choose the perfect shutters and blinds for your home with our professional installers ensuring a solid beautiful finish for your home. 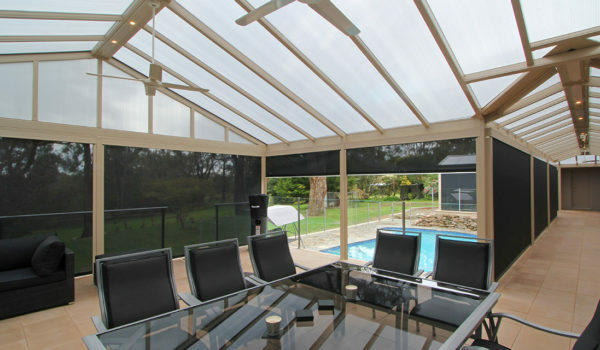 Create a stylish all-season patio with SP Screens electronic opening louvre roof. 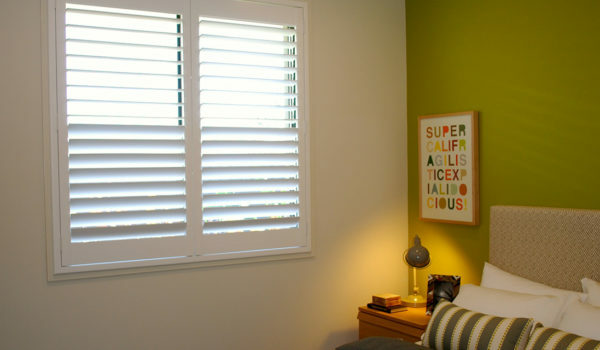 There are many reasons plantation shutters are a popular choice for modern window dressings in Australian homes. Browse our products range and book an obligation-free measure and quote instantly online through our online booking system. We are happy to answer all your questions via our online enquiry form, or give us a call anytime on 1300 939 700.